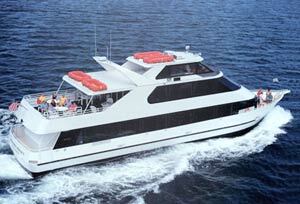 Just spent a lovely Saturday evening cruising around the SF Bay on a Commodore Events yacht - the "Merlot". It was a party for Janelle Wyatt of Alamo. After tons of rain just 2 days prior, the weather was perfect! Next up, a west coast wedding reception for a newlywed couple!